Yad Vashem has a kosher meat cafeteria which offers hot meals as well as a kosher dairy coffee shop. 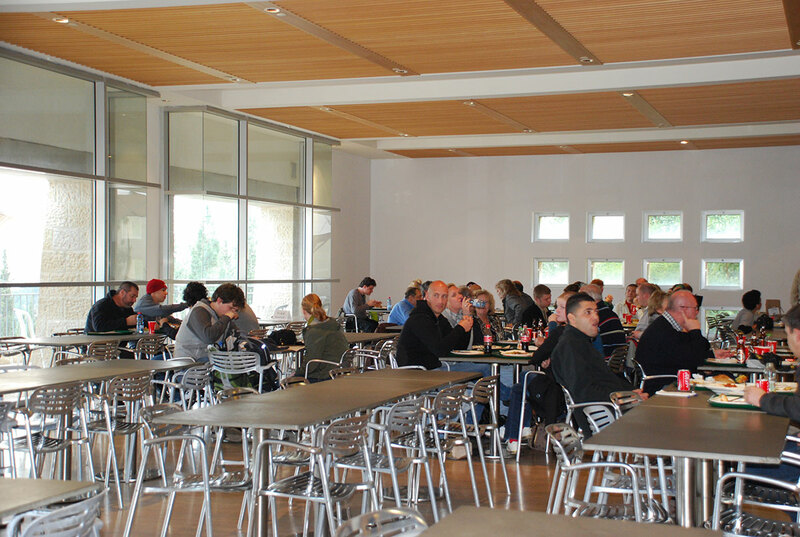 The cafeteria is located in the lower level of the Visitors' Center. For visitors exiting the Holocaust History Museum, a dairy branch of the cafeteria is located in the Square of Hope.